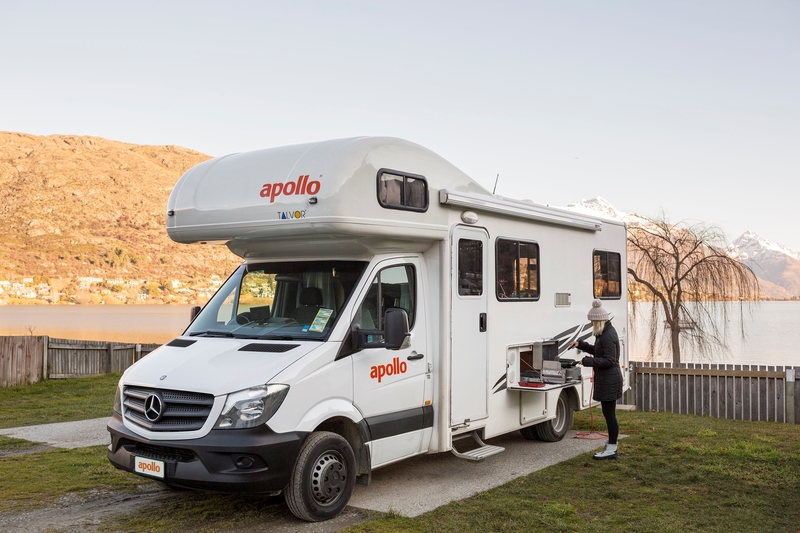 Book Wendekreisen campervan for over 21 and above and receive 5% off the base rental rates. 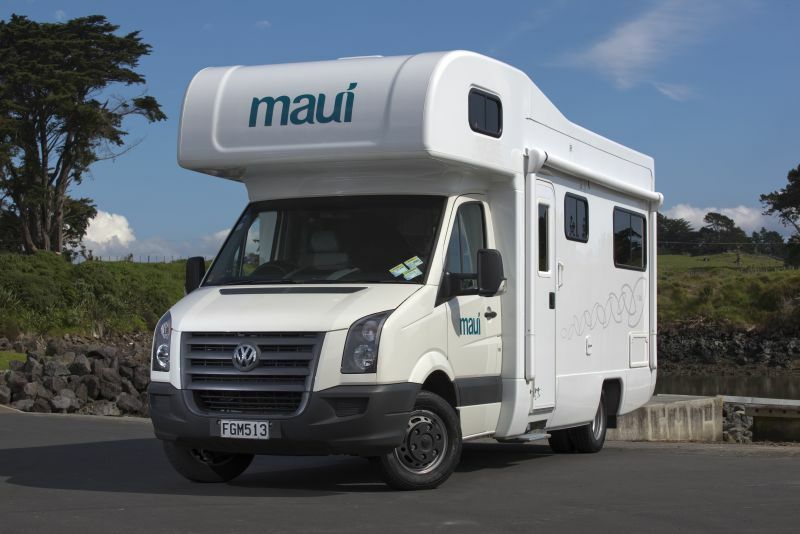 Book Maui campervan for over 21 and above and receive 5% off the base rental rates. 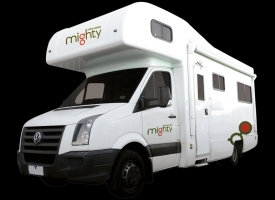 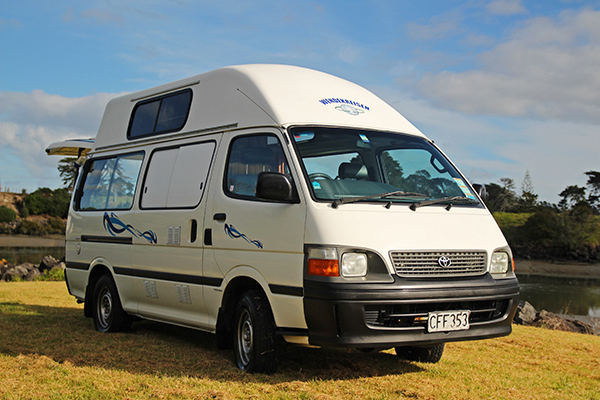 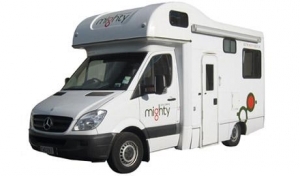 Book Mighty campervan for over 21 and above and receive 5% off the base rental rates. 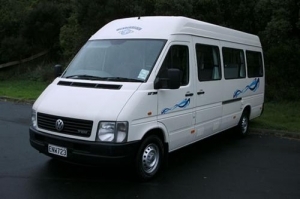 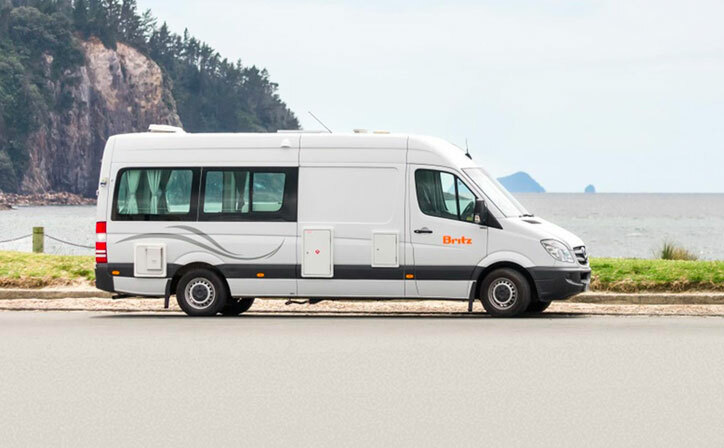 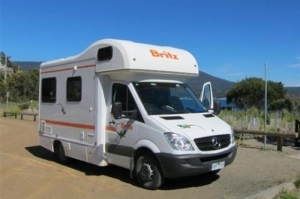 Book Britz campervan for over 21 and above and receive 5% off the base rental rates. 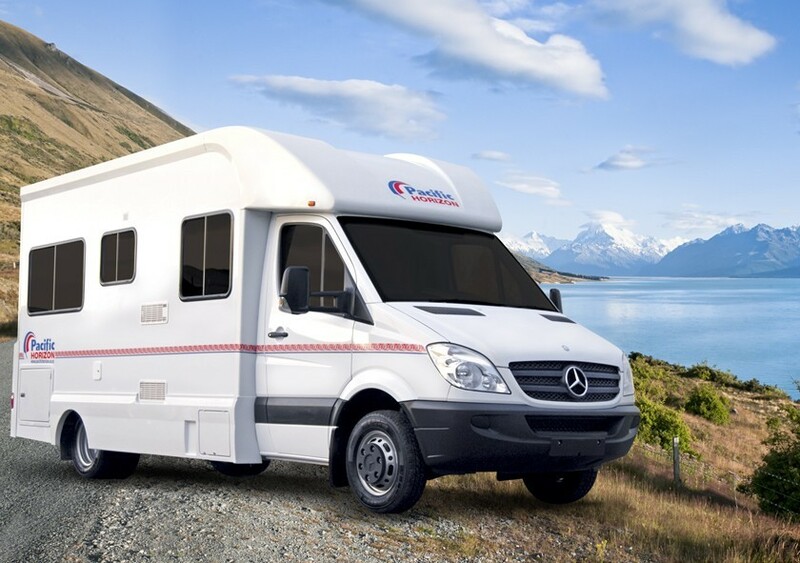 Receive 5% off when you book any pacific Horizon vehicle 180 days prior to your rental date. 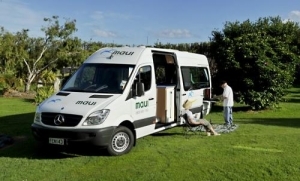 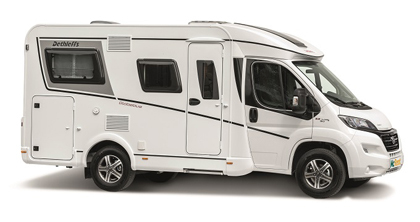 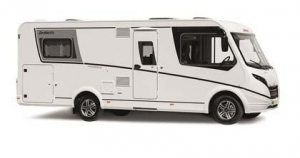 Book Wendekreisen campervan for over 42+ days and receive 10% off the base rental rates.